13oct11:00 am3:00 pmOpen Creamery DayVisit the creameries. Enjoy tours, tasting, gorgeous fall foliage...always the Sunday of Columbus weekend. 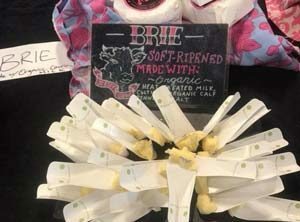 This popular event is organized by the Maine Cheese Guild. 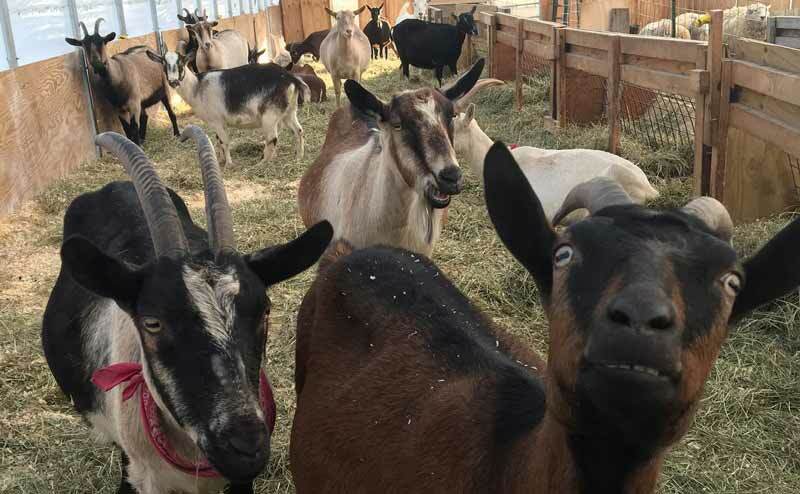 Creameries throughout the state open their doors to the public and many have special activities planned. Most Trail cheesemakers participate. 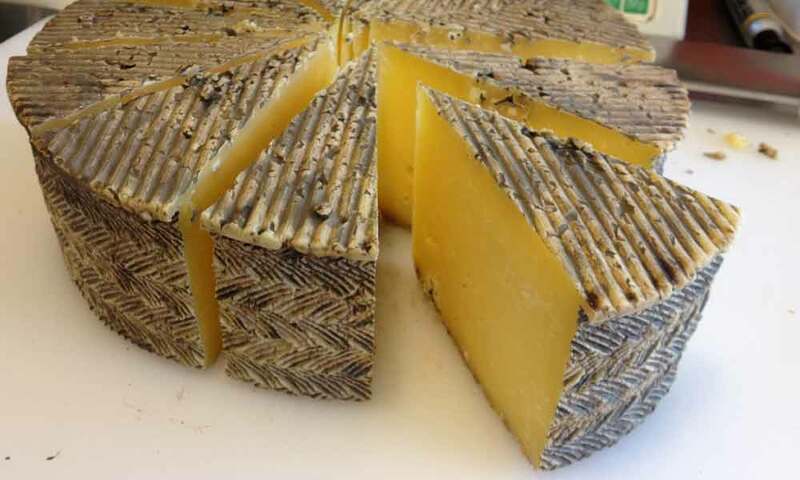 A great opportunity to stock up on your favorite Maine cheese. We’ll have more info as it becomes available. 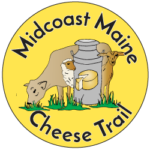 Visit mainecheeseguild.org for a printable map and details when the date draws near.